Spacious double room with ensuite, central heating, hairdryer, direct dial phone, cable/satellite, toilet, colour television and coffee/tea maker. 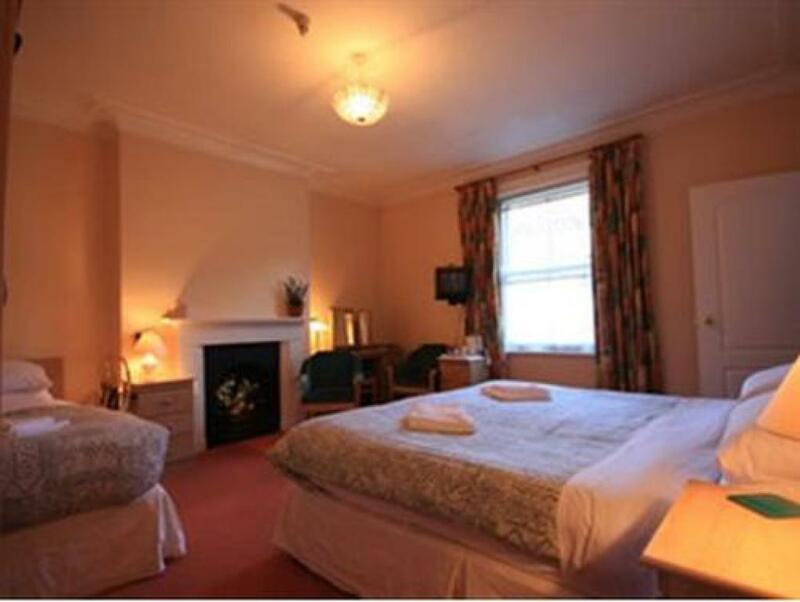 This room has a double bed and two single beds, ensuite, central heating, hairdryer, direct dial phone, cable/satellite TV, colour television and coffee/tea maker. The price is based on occupancy by two adults and two children under 14 years of age. 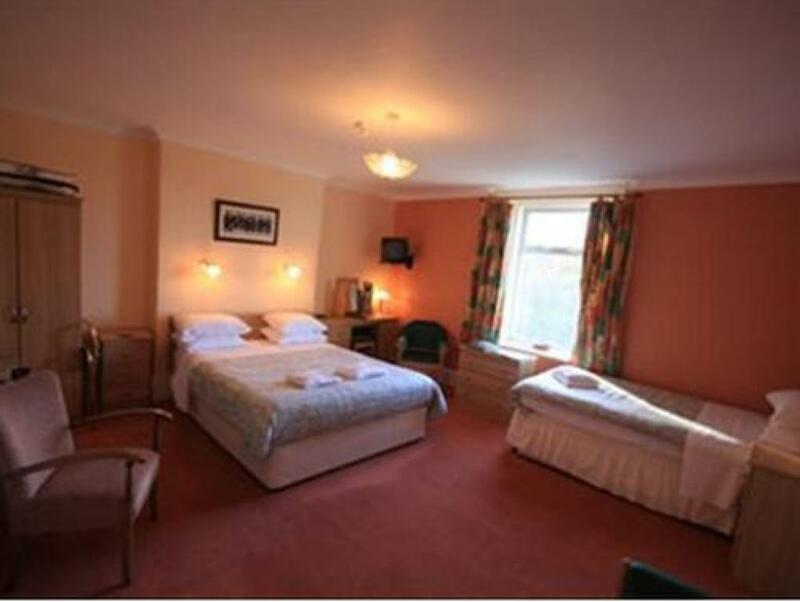 This room has a double bed and a single bed, ensuite, central heating, hairdryer, direct dial phone, cable/satellite TV, colour television and coffee/tea maker. 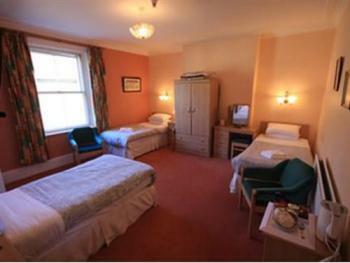 The price is based on occupancy by two adults and one child under 14 years of age. 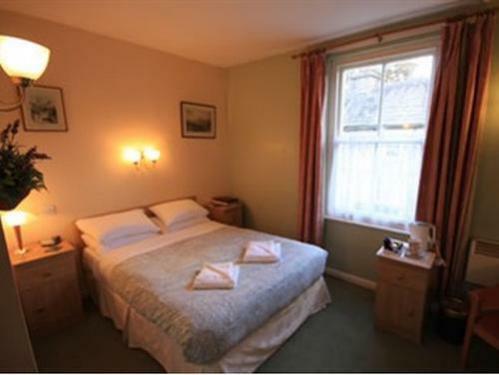 A triple room with three single beds, perfect for groups of walkers or cyclists. 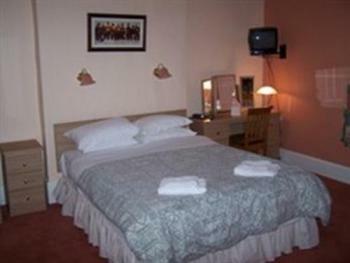 The room is ensuite and has central heating, hairdryer, direct dial phone, cable/satellite TV, colour television and coffee/tea maker. 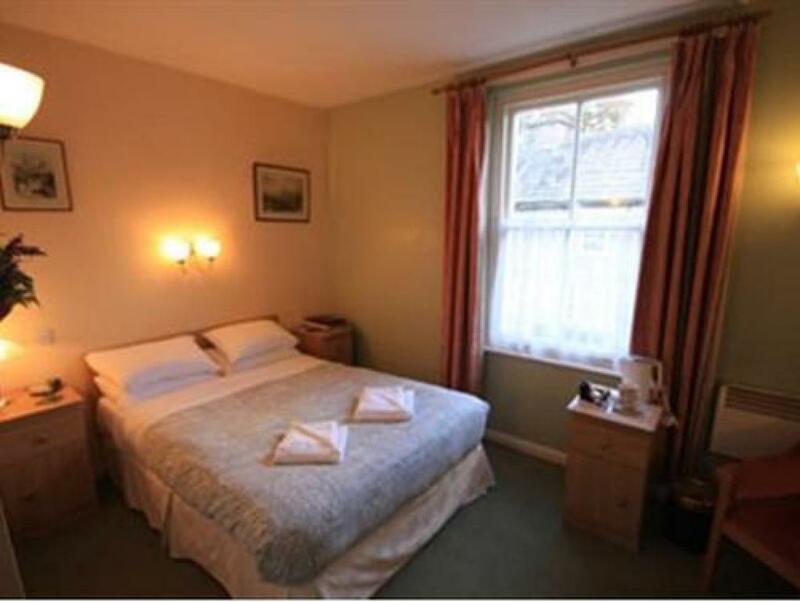 The Cumberland Inn is a splendid family-run nineteenth century hotel overlooking the South Tyne River in the picturesque market town of Alston, Cumbria. 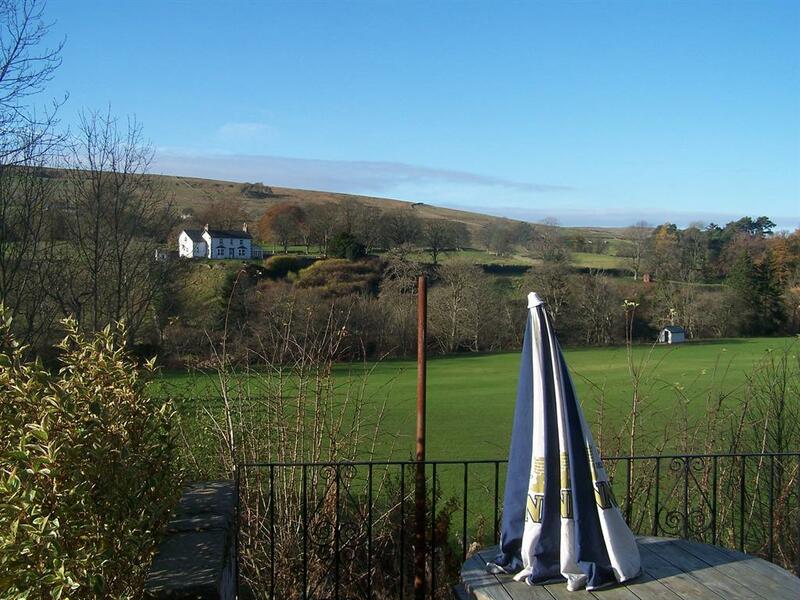 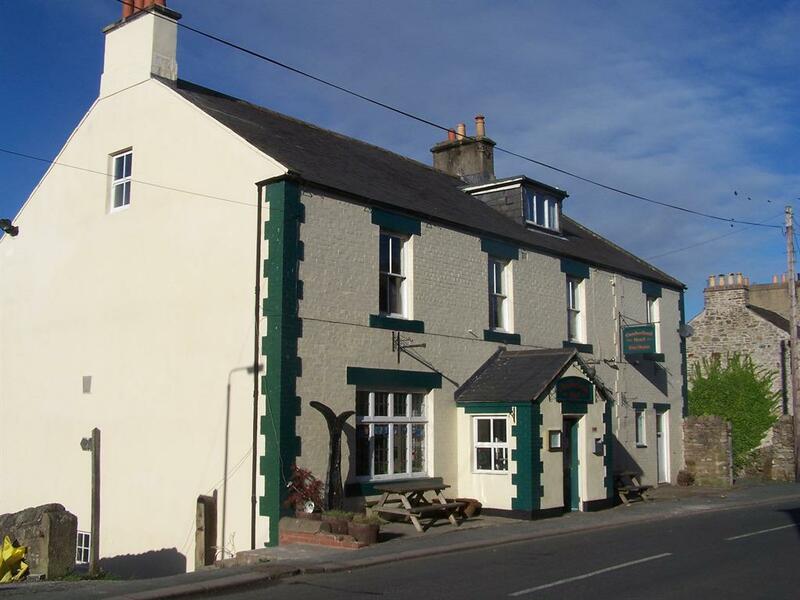 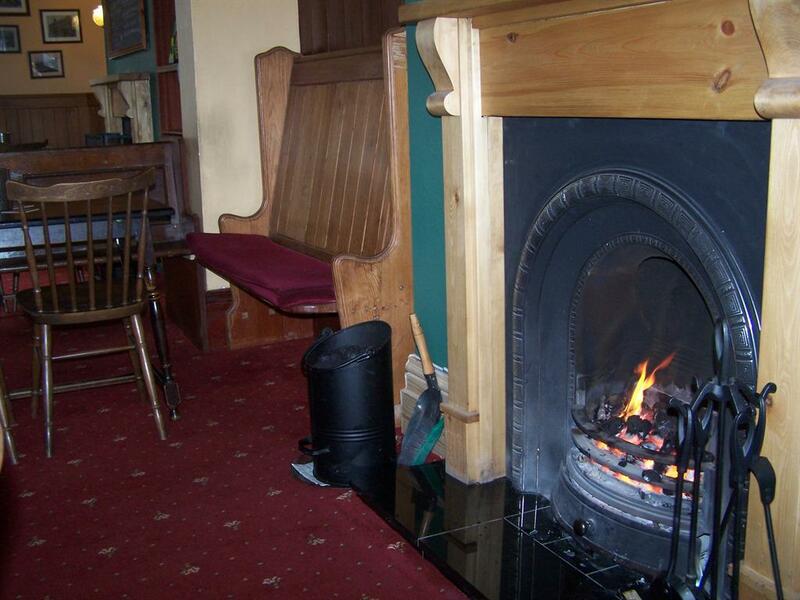 The five bedroom inn is located in an area of outstanding natural beauty. Situated on the A686 in the heart of the North Pennines and 18 miles from the M6 and the Lake District, it is a welcome stopping off point on the C2C cycle route and Pennine Way. 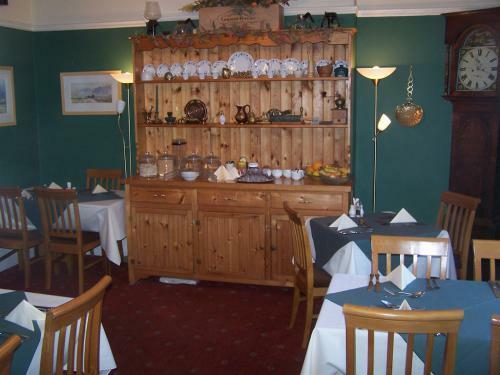 It is a hospitable base from which to view the local shops, galleries and inns around the cobbled front street, the South Tynedale Railway, or nine hole golf course. The Cumberland Inn offers a public bar with traditional cask ales, a restaurant, residents’ lounge, meeting room, beer garden and bar meals. 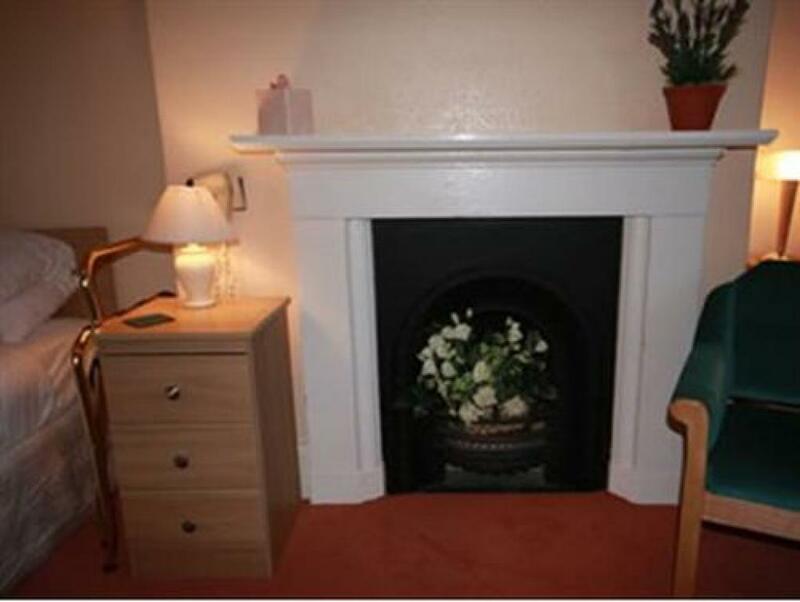 There is secured housing for cycles and dogs, drying rooms and an ample adjacent carpark. The Cumberland Inn provides ideal bed and breakfast accommodation for weekend breaks or longer holidays in Cumbria and the Lake District. 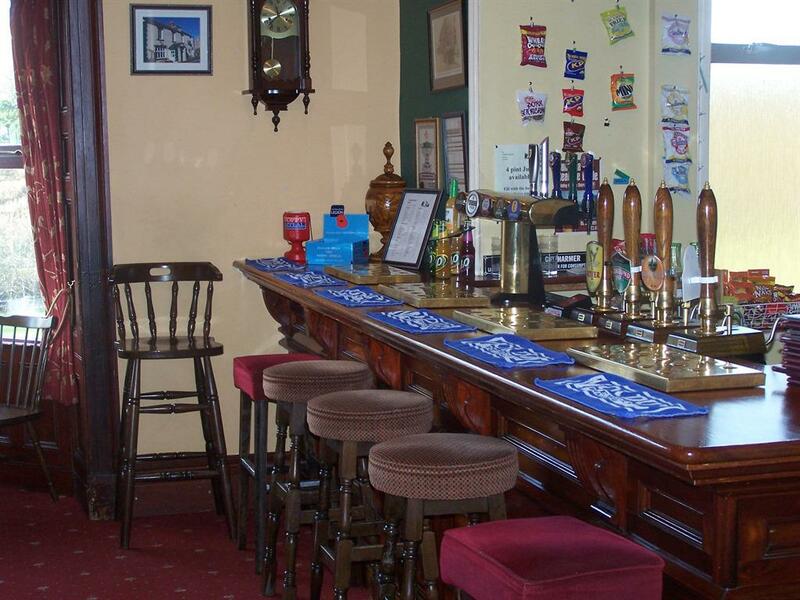 Turn Right out of the station, then right at the end of the road. 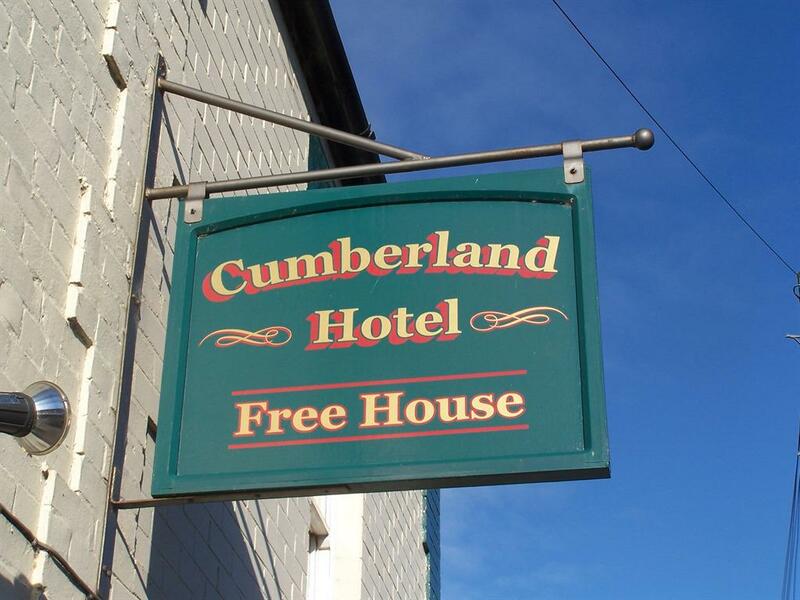 The Cumberland Inn is 0.1 miles down, on your right hand side.